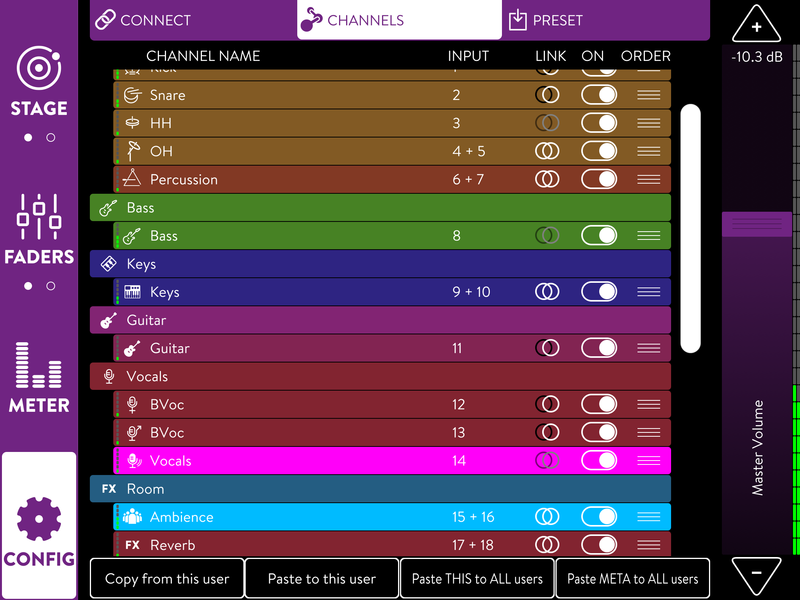 The latest update to KLANG:app 2.2 for iOS brings a brand new fantastic demo song. The song was recorded live with a full band. The original 34 Tracks have been submixed to 18 mono tracks to allow a smaller footprint of KLANG:app. Download 24-channel AppStore Version. Read how to Upload the Song via iTunes to KLANG:app on iOS. The full song with more channels (24) can be downloaded here soon, as well. Guitar player Simon Kempner performed this song during his final exam mid 2016 at Triptychon Münster. Visit and like Simon’s Instagram page and Simon’s homepage. Simon Kempner is a guitarist and composer based in Münster, Germany. He started studying pop music at the music college in Münster and began to play with different artists and bands, such as Steve Ferrone (drummer for Average White Band, Tom Petty, Eric Clapton and many more…), dutch singer/songwriter Aïrto, „The Voice Of Germany“-talent Giulia Wahn and many more. He also played musicals such as „Mamma Mia!“ and Disney’s Musical „Tarzan“ at Stage Metronom Theatre in Oberhausen, Germany. In 2016, he participated the renowned „Popkurs“ in Hamburg, Germany, taking lessons with Germany’s most sought after live and studio musicians such as Peter Weihe (guitar), Alex Grube (bass/guitar) and Disco No. 1. He is a regular student of Tom Quayle (UK) and Kerry „TooSmooth“ Marshall (US). „Hold On To Nothing“ is a soulful RnB-ballad inspired by Simon’s favourite composers such as Marvin Gaye, Stevie Wonder and D’Angelo. He wrote this song while being in Hamburg during „Popkurs“ and performed it exclusively for his final exam concert.